For seniors, food can be a bright spot in the day, something to look forward to. It can also be a source of stress and frustration. 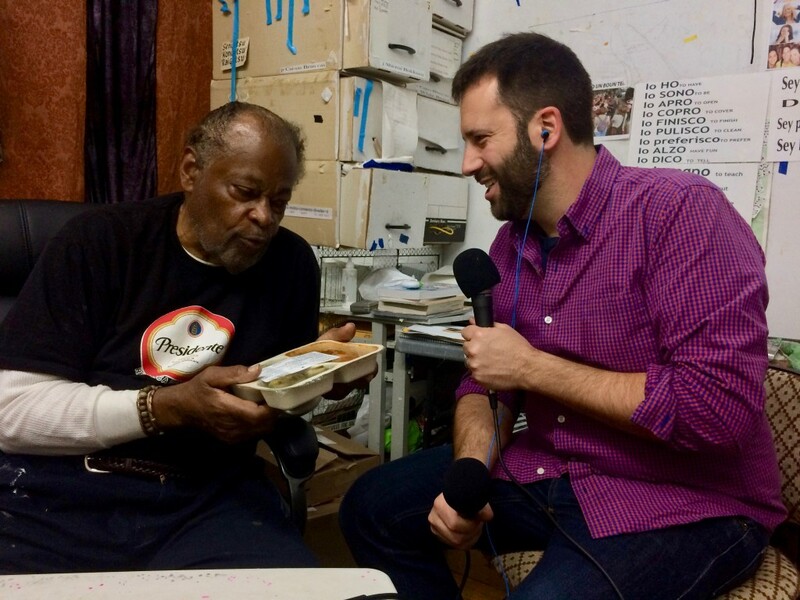 This week on the podcast, we hear those perspectives and much more when we volunteer for the charity Citymeals. 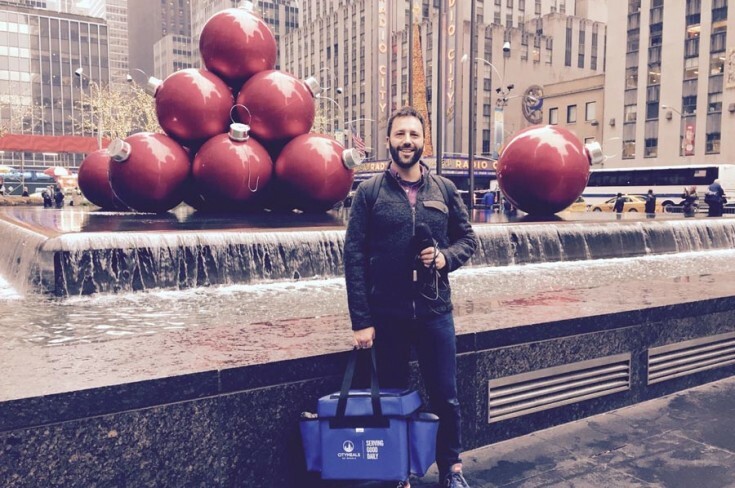 For the past 35 years they've delivered food to elderly, homebound New Yorkers who can't shop or cook for themselves. 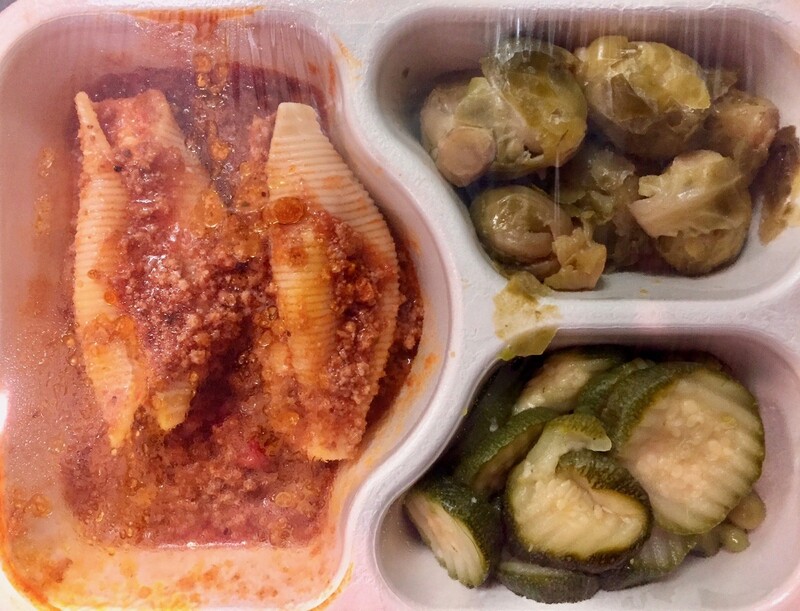 Today on the menu: stuffed pasta shells with steamed brussels sprouts, zucchini, and peas. We'll visit a Mississipian with a sweet tooth and a penchant for presents. We'll hear war stories from a retired NYPD narcotics officer. We'll reminisce with a seafood-loving Ecuadorian. And we'll hang out with a Harlem mural artist who exhibits his work all over the world. Connect with Dan on Twitter, Instagram and Facebook! We learn about the holiday drink that’s the centerpiece of Puerto Rican Christmas celebrations, and we hear how Hurricane Maria changed Christmas for one Puerto Rican family. 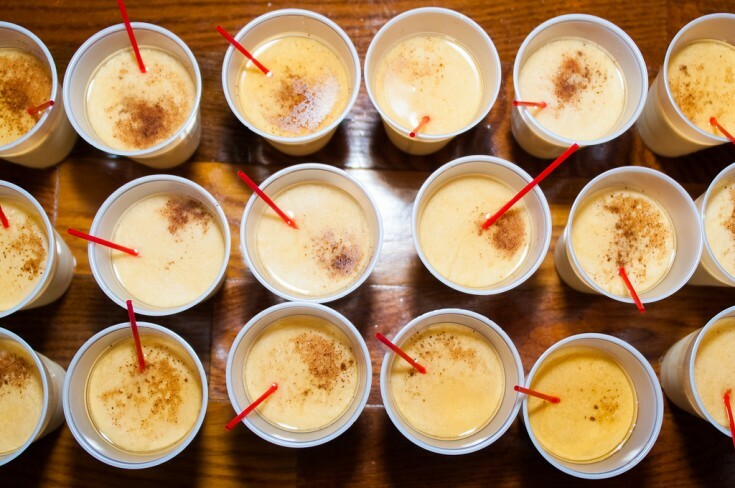 Puerto Rico's boozy holiday drink of choice is a coconut-y spin on eggnog: coquito. 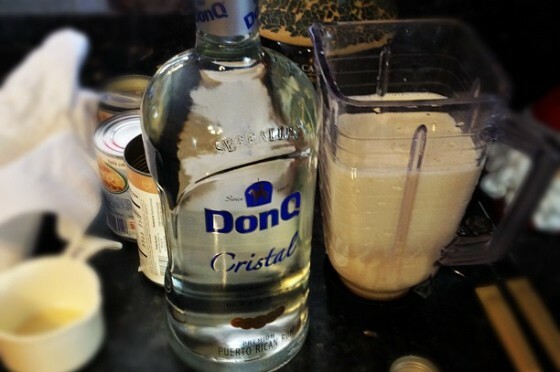 Tania Lopez's recipe can be adapted for vegans and children. 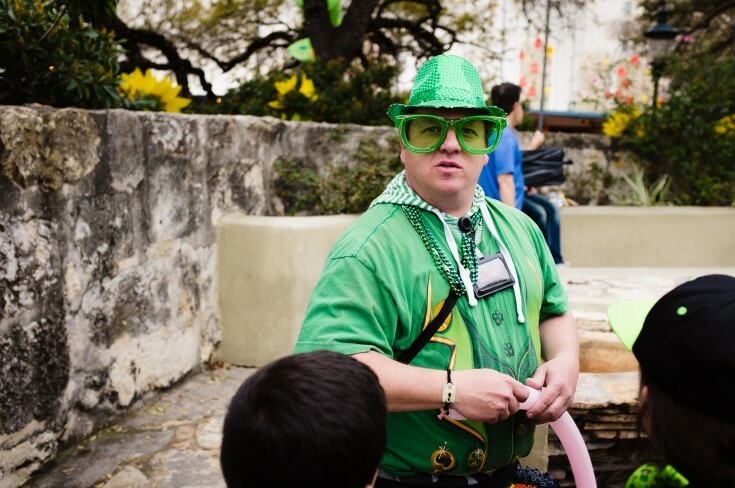 When one culture's holiday becomes everyone's excuse to party, what's gained and what's lost? We go to two very unique gatherings to find out.